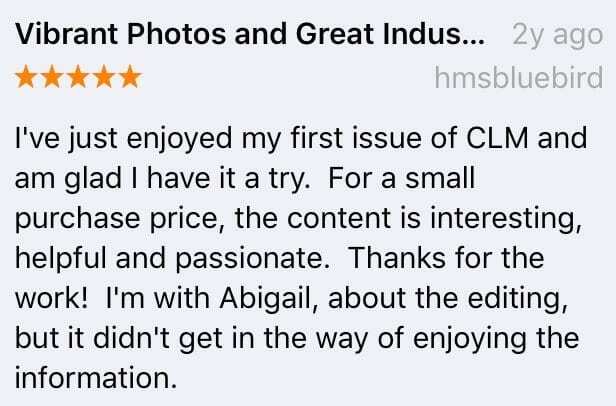 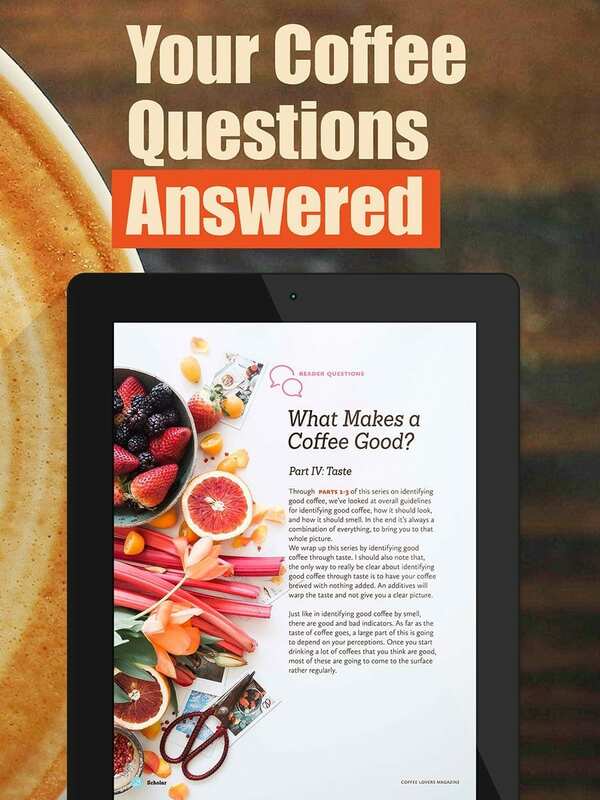 After subscribing you will receive a special download link to get the latest issue, and in a second email, you'll receive your special subscriber code to access the magazine in the app (available on iTunes and Google Play). 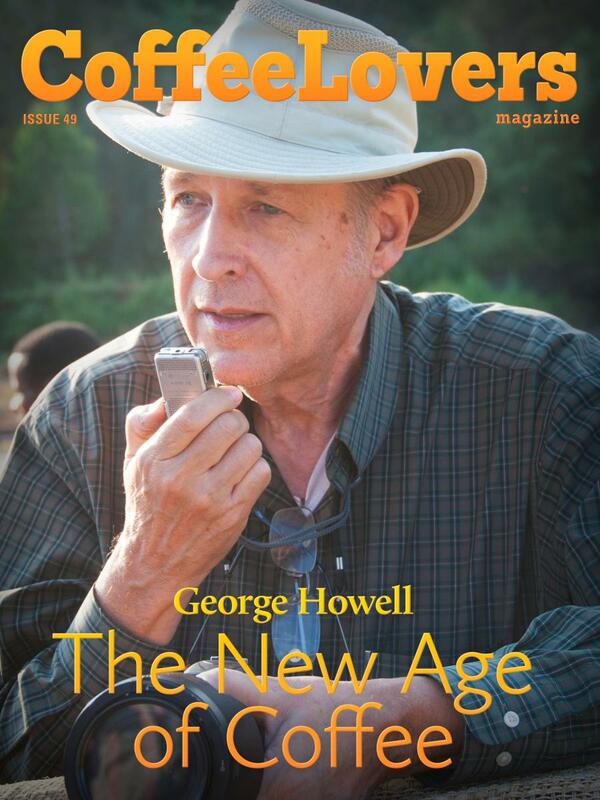 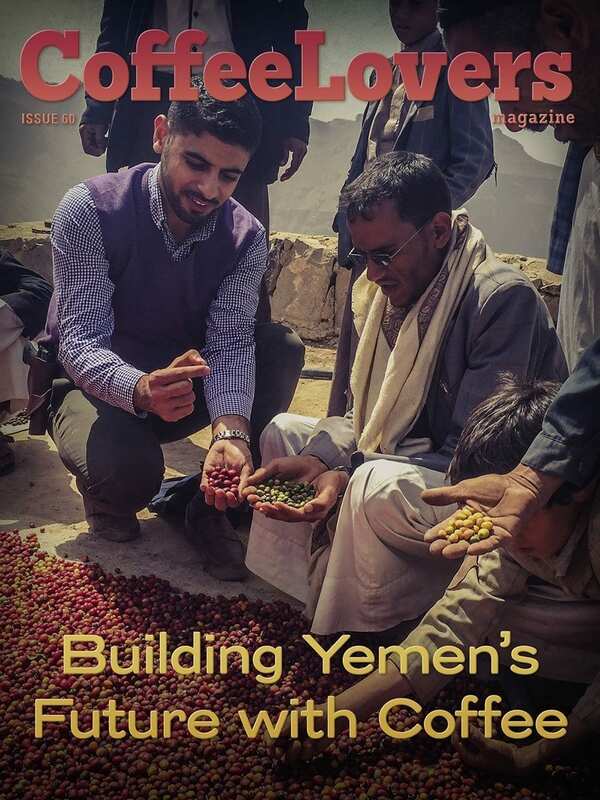 When each issue is published you will receive notification and special download link to access the new issues. 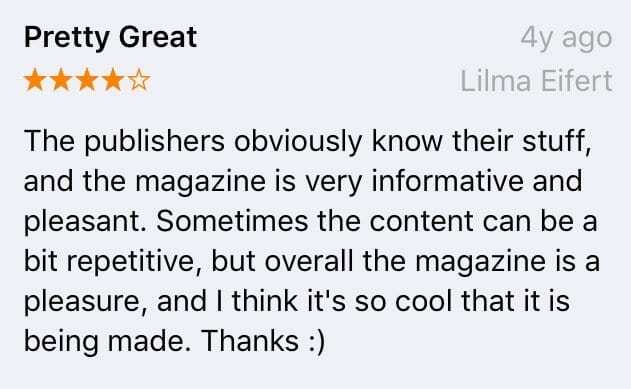 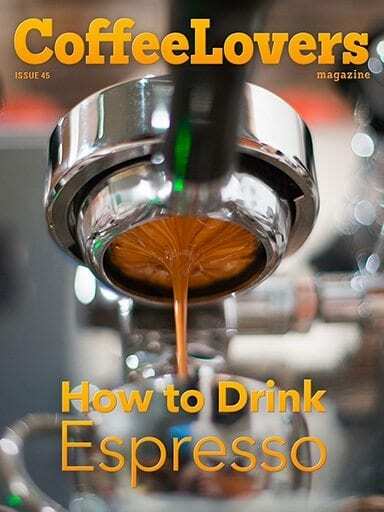 Extracted Magazine is full of helpful guides and tidbits. 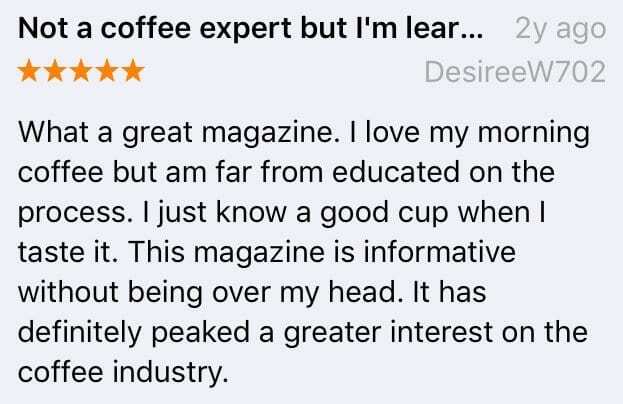 You'll learn everything from what good coffee is, to how to find it, and brew it better at home. 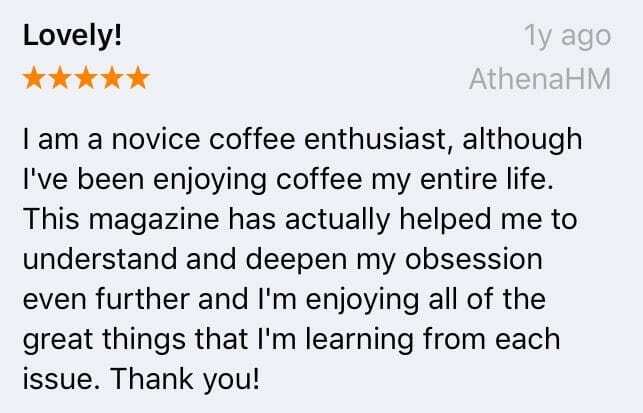 Whether you are just dipping your toes into the wild world of great coffee, or you've been brewing by hand at home for years, you'll learn something new and delightful every month. 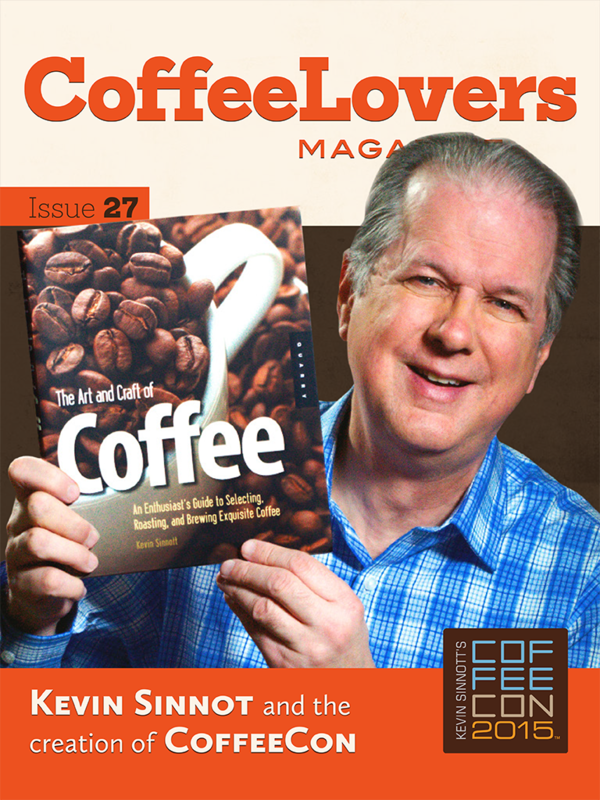 Coffee has been a driving force of society for hundreds of years. 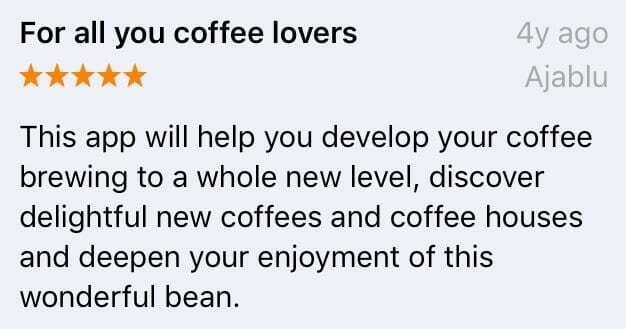 Meet all the people involved in getting this precious drink into your cup. 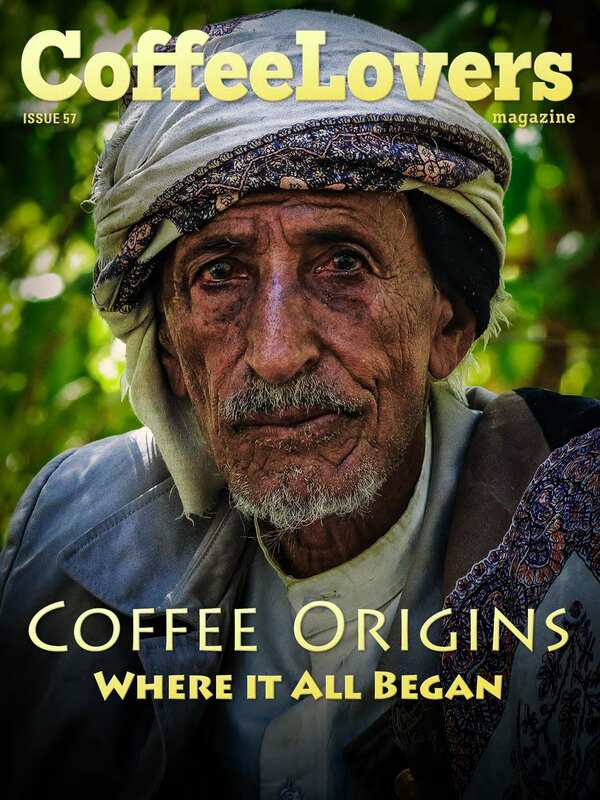 From the dirt it grows in, to the hands that pick it, pack it, ship it, roast it, and make it. 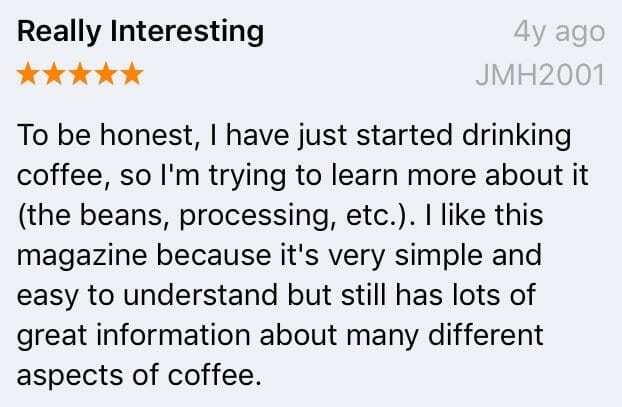 You'll be astounded at how complex and woven into our world coffee actually is. 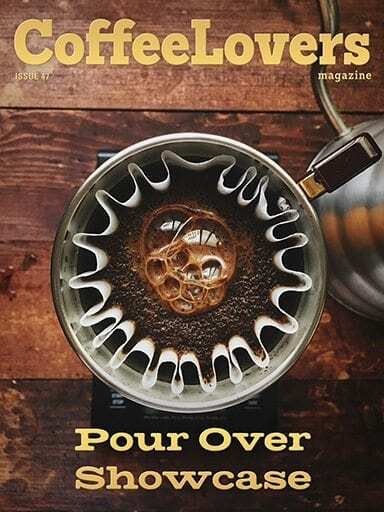 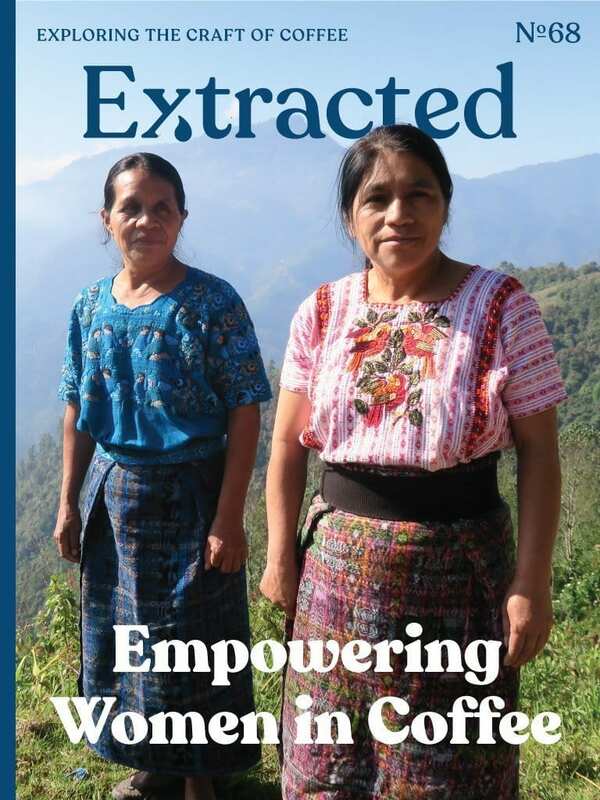 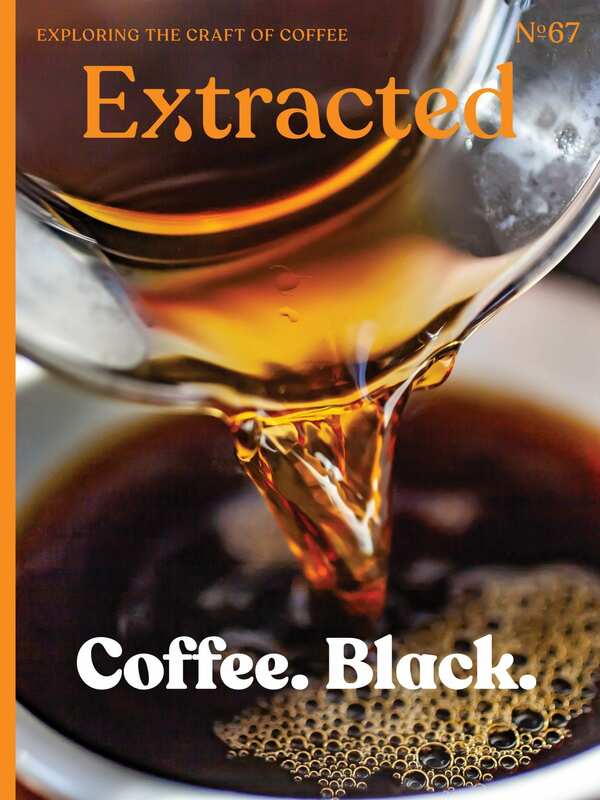 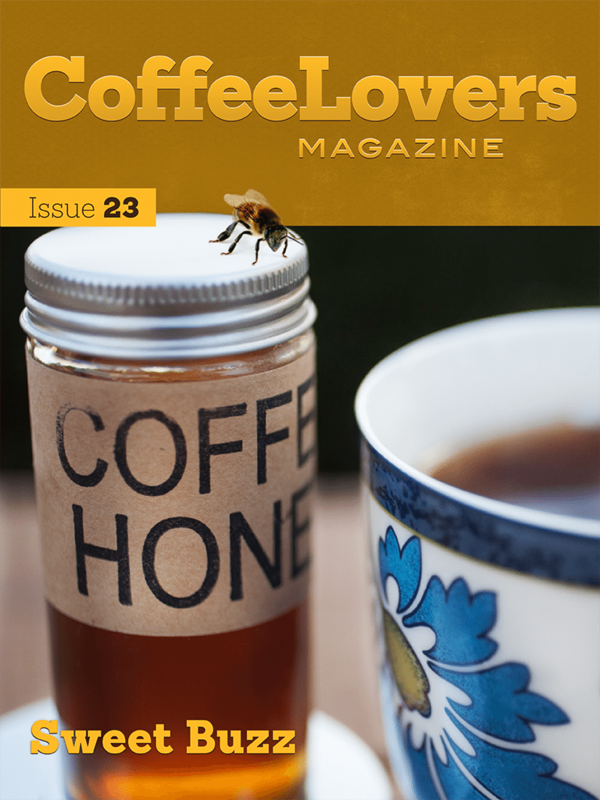 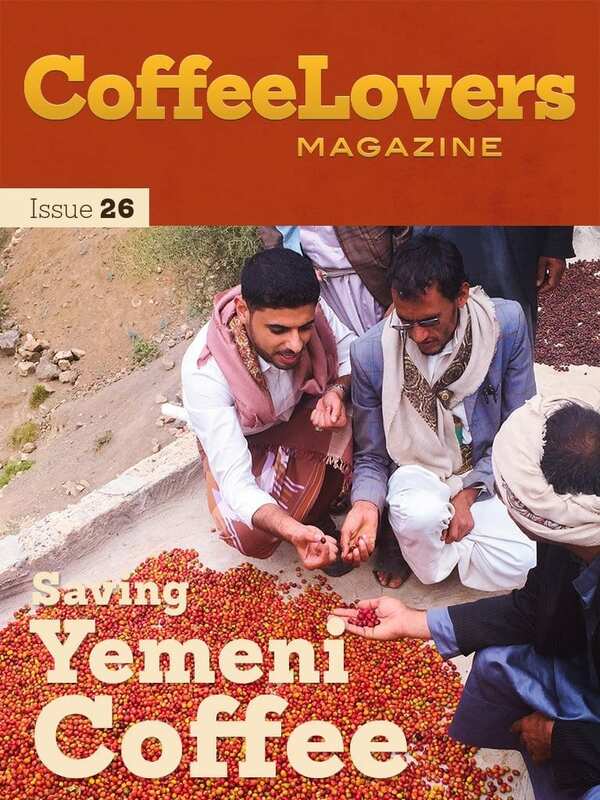 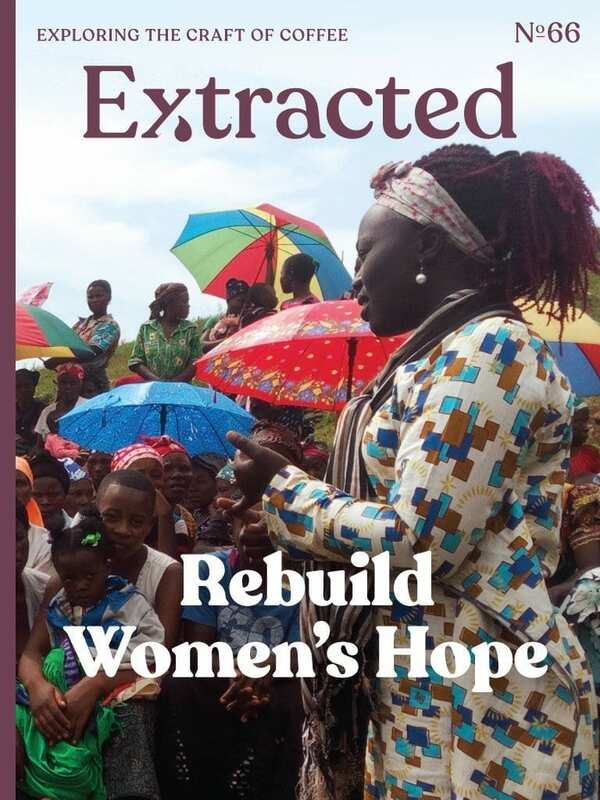 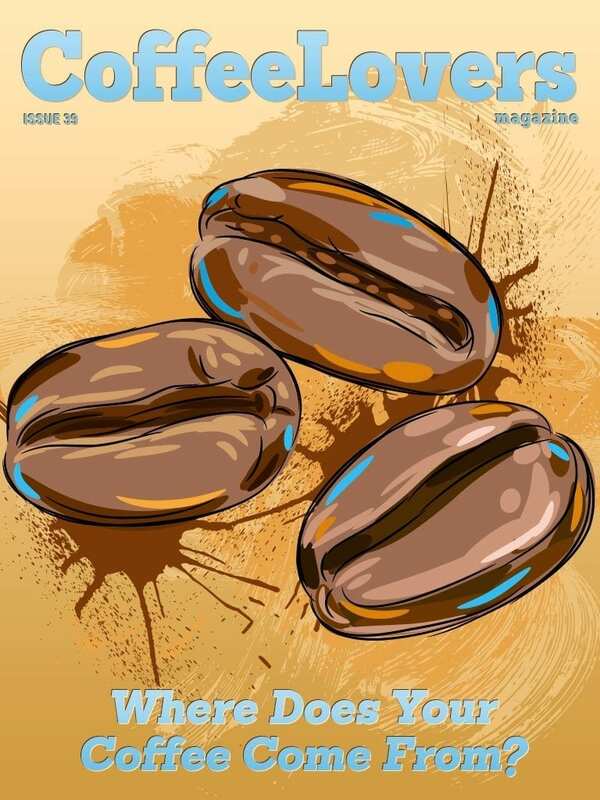 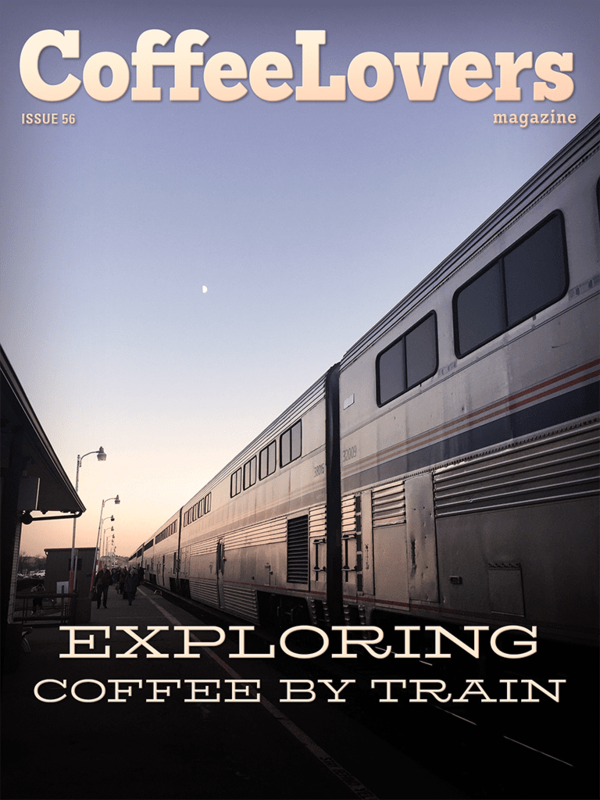 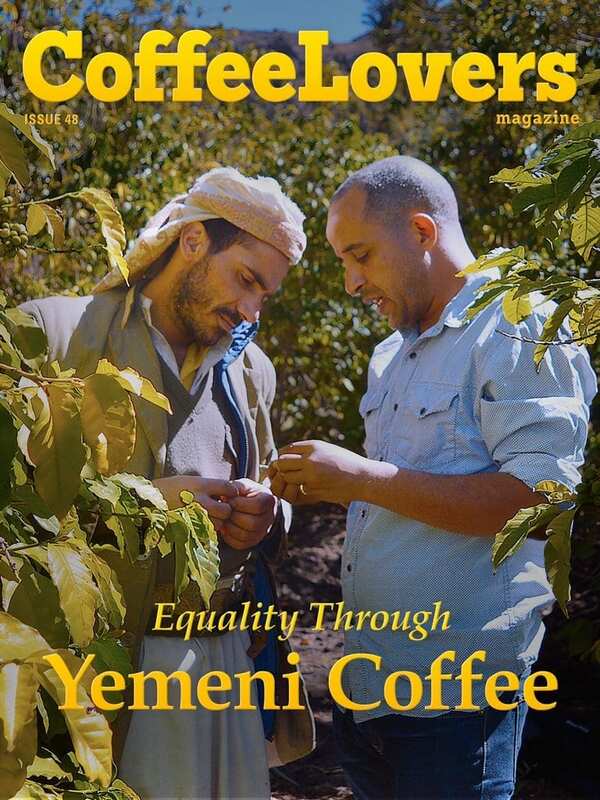 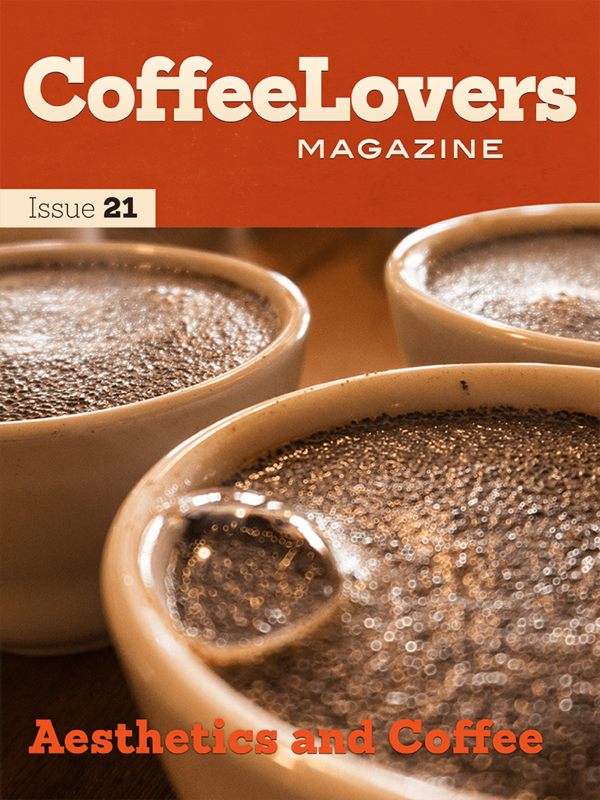 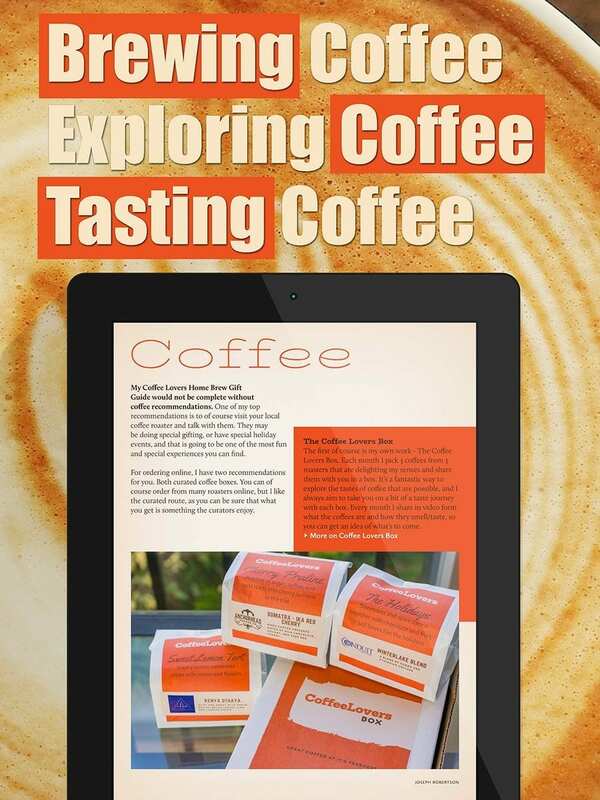 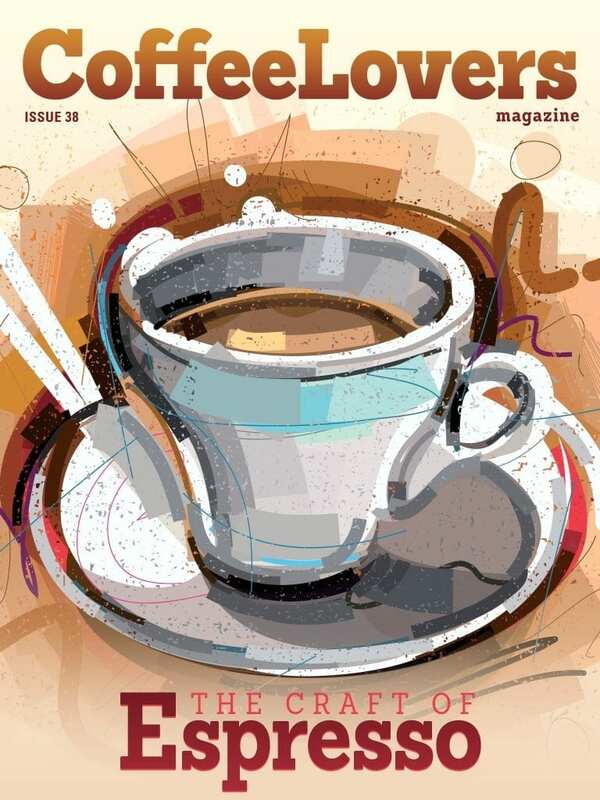 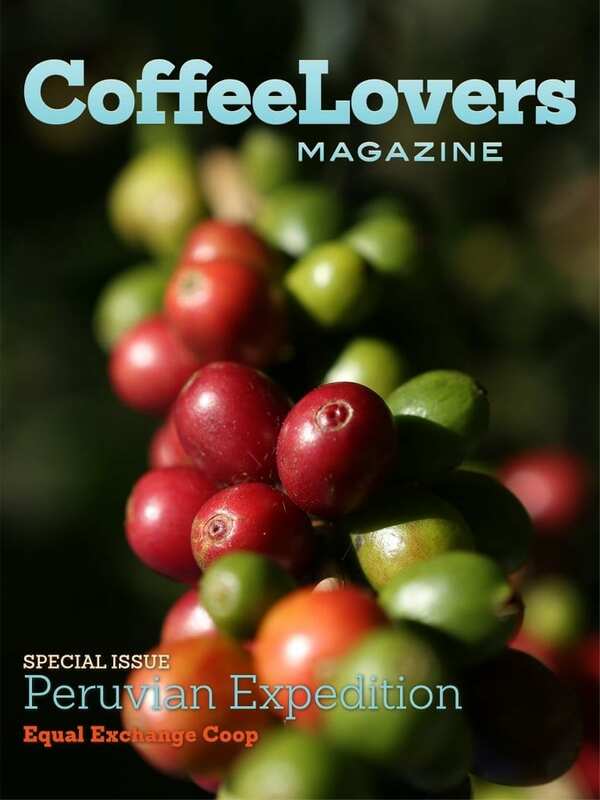 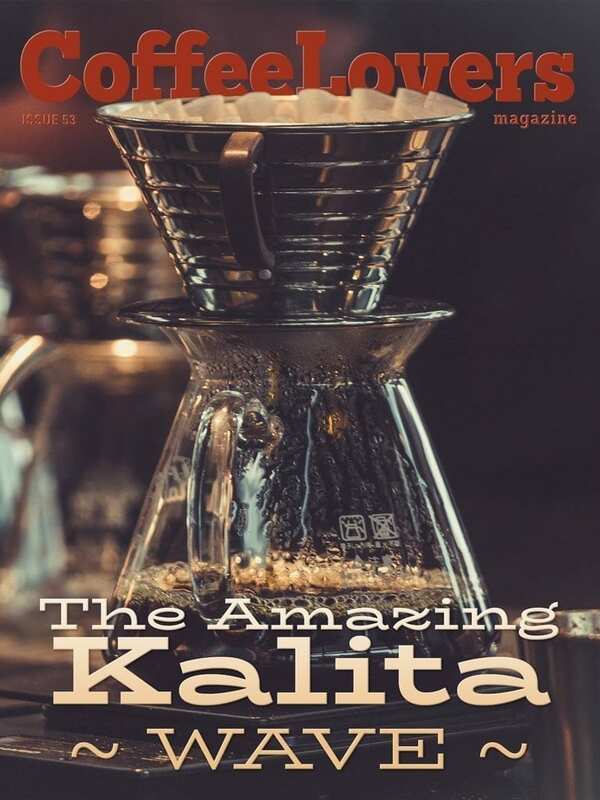 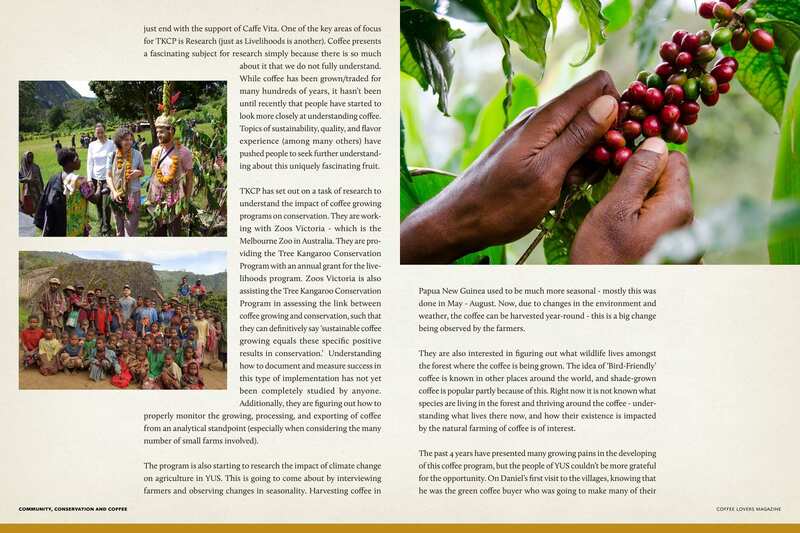 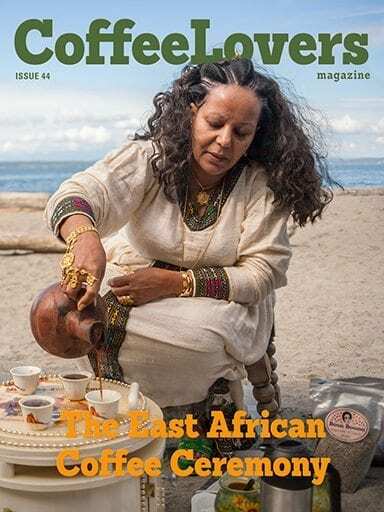 Discover the true story of coffee like you've never seen before, in Extracted Magazine. 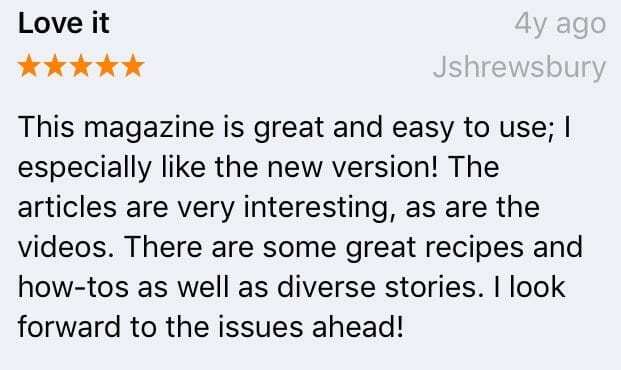 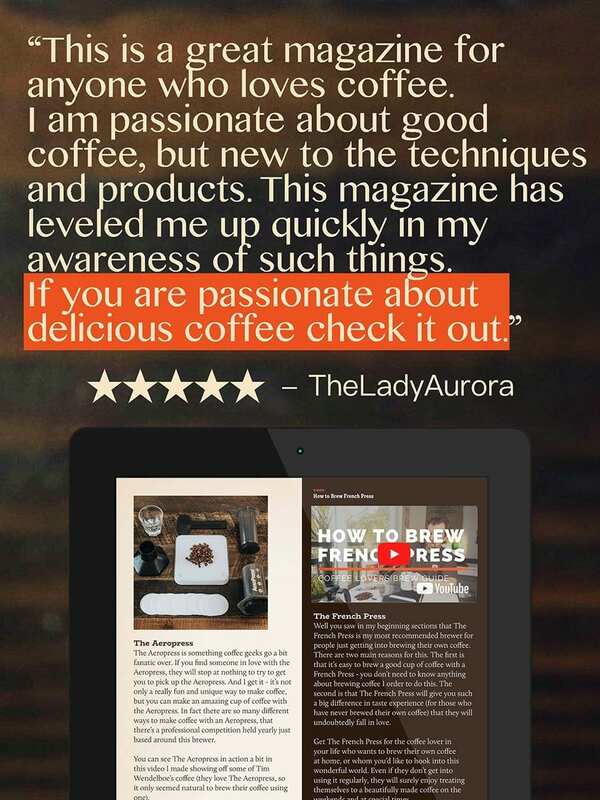 After reading the articles, seeing the brilliant pictures, and playing with the graphics, this magazine quickly became a reason to purchase a tablet. 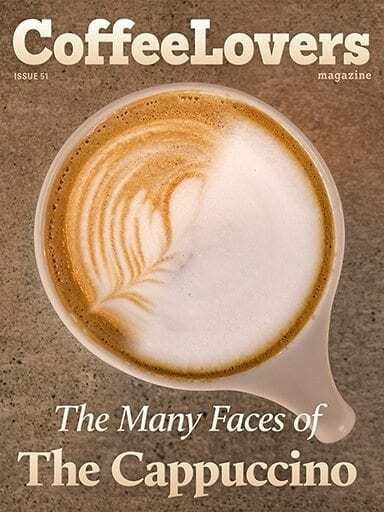 There is a lot of depth in this publication not found in many places, yet it's accessible and fun for the average coffee enthusiest. 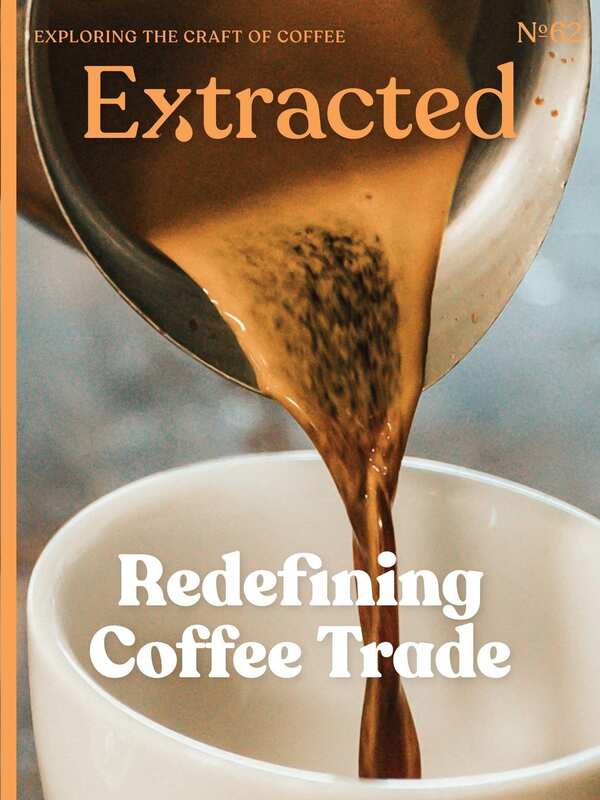 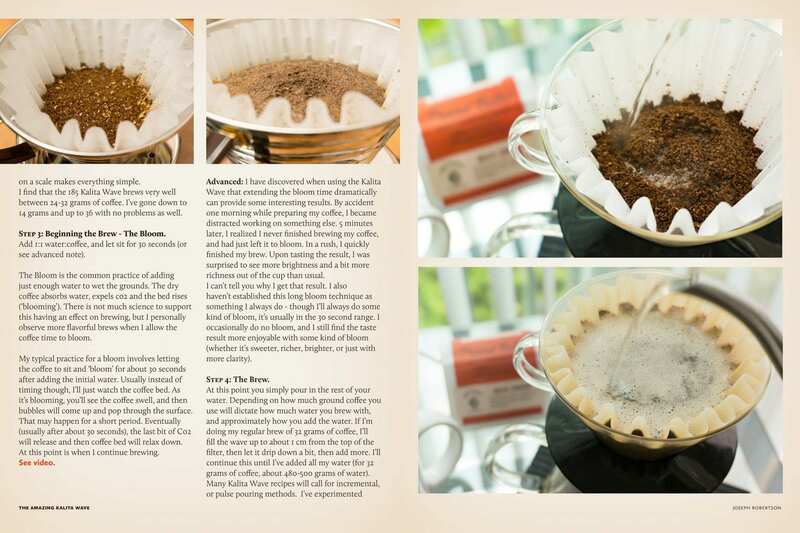 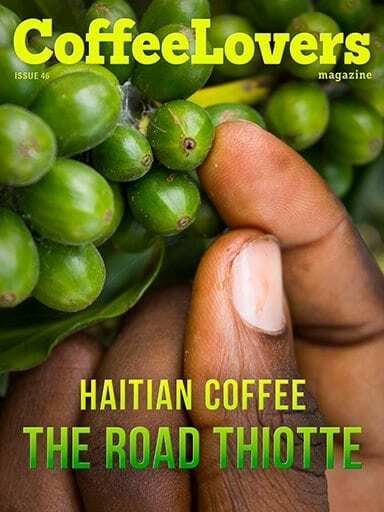 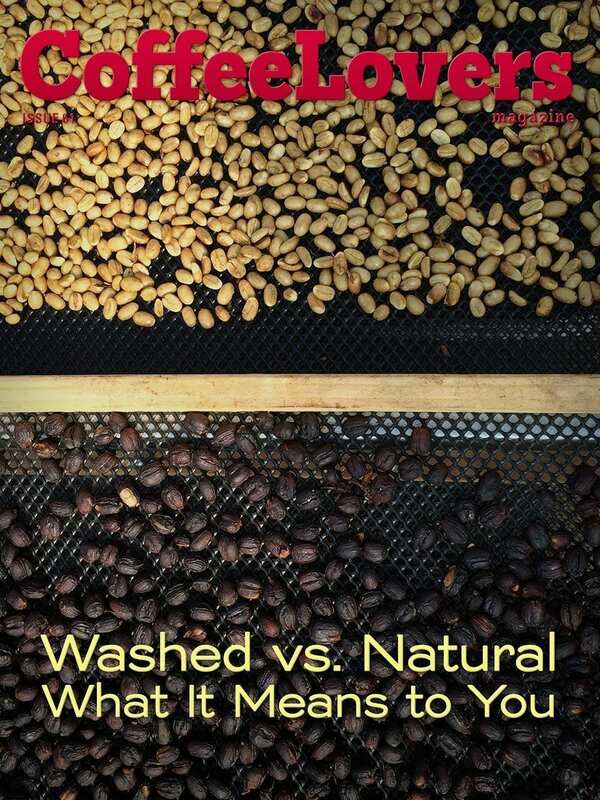 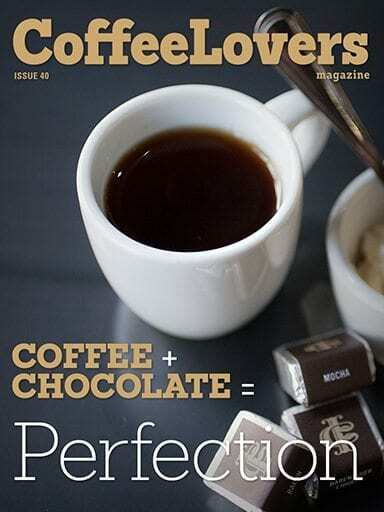 Extracted Magazine is a great read, I learned everything interesting I know about coffee from the mag (e.g. 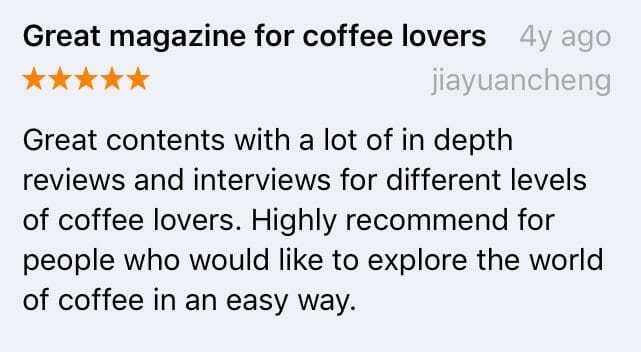 what cupping parties are). 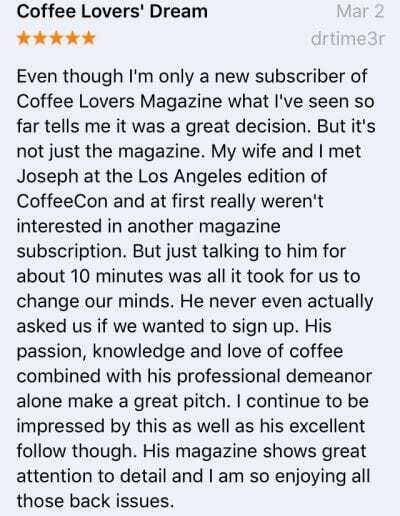 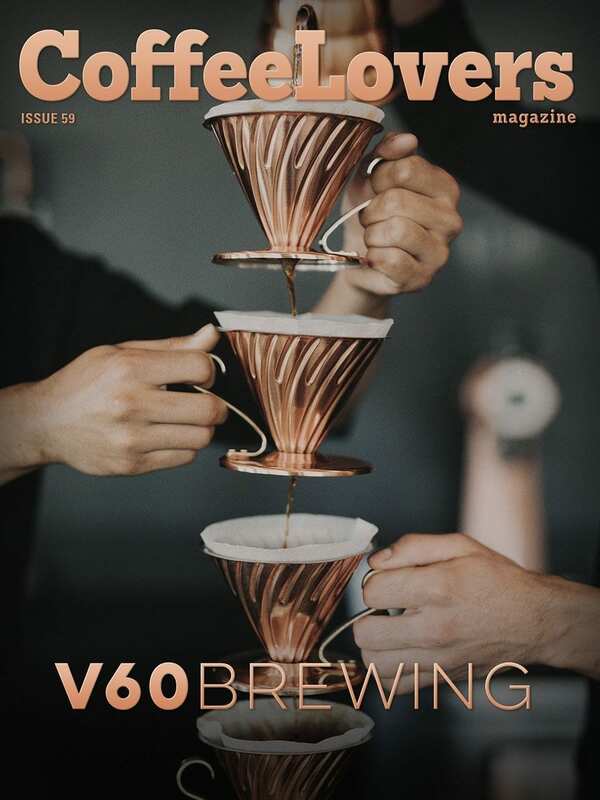 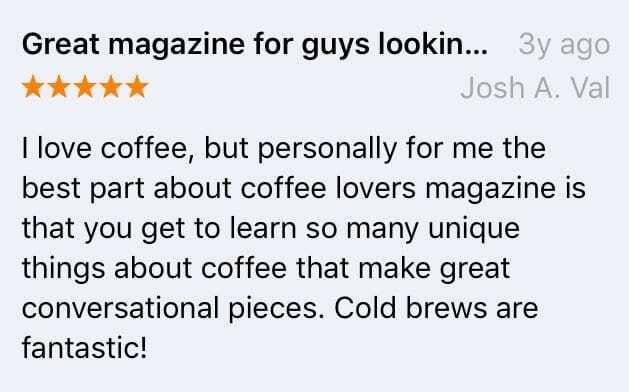 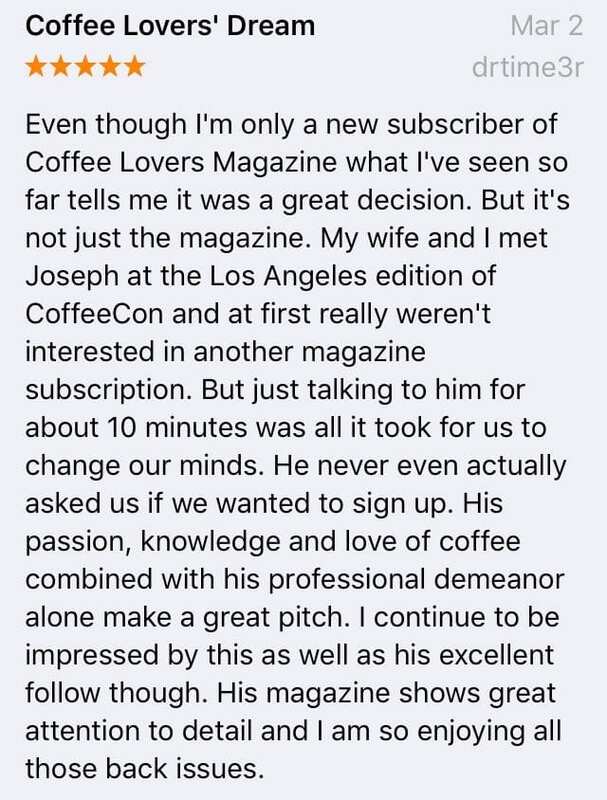 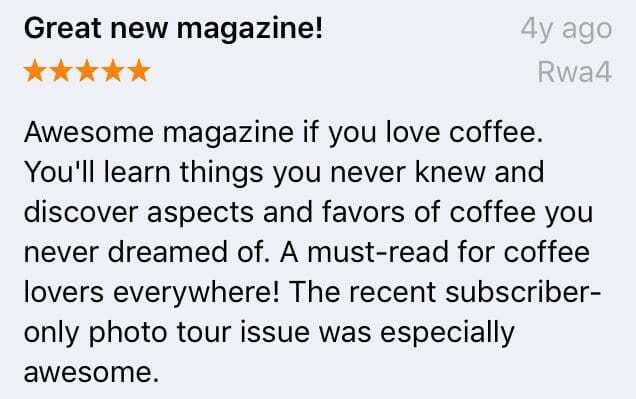 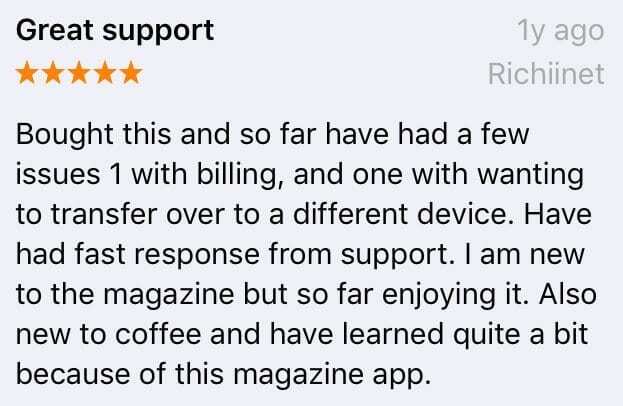 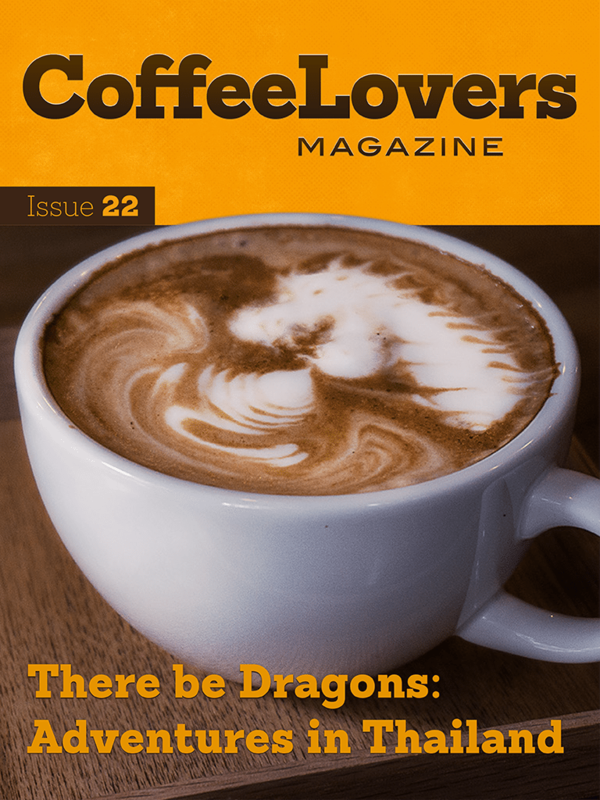 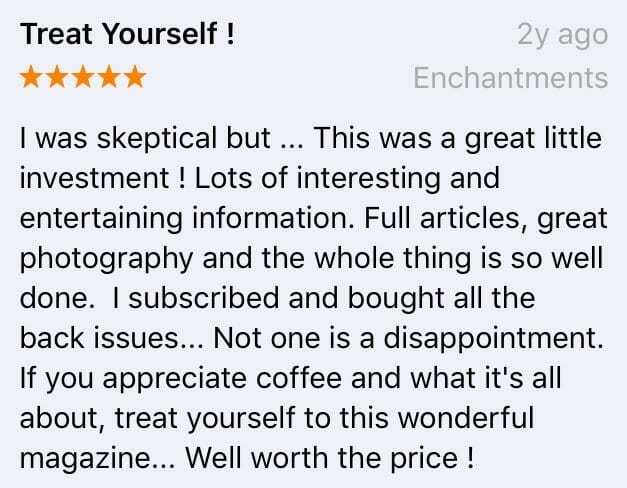 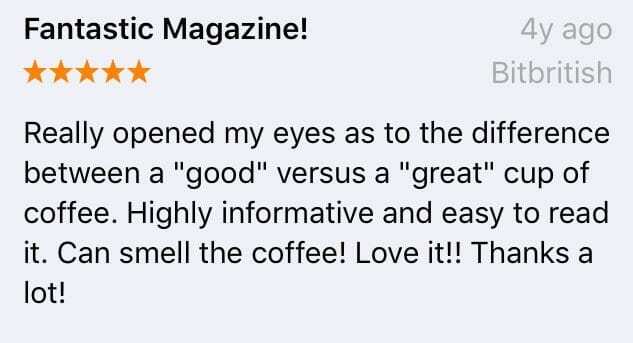 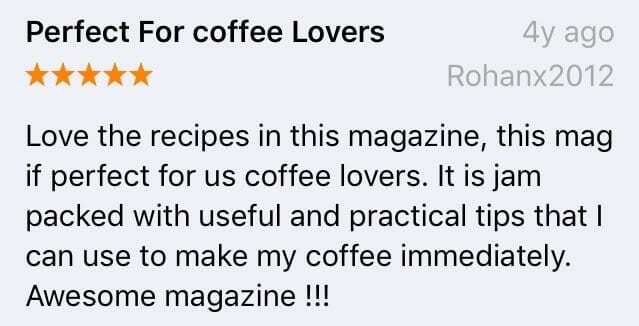 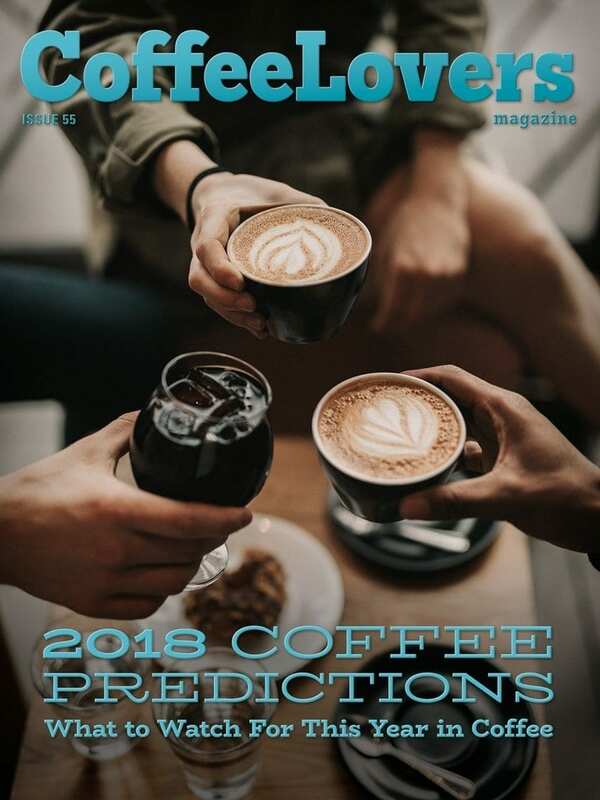 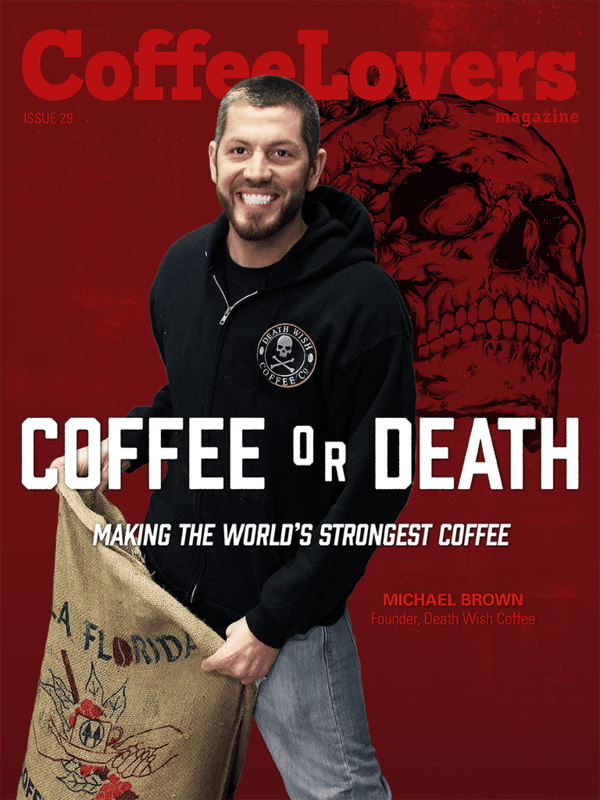 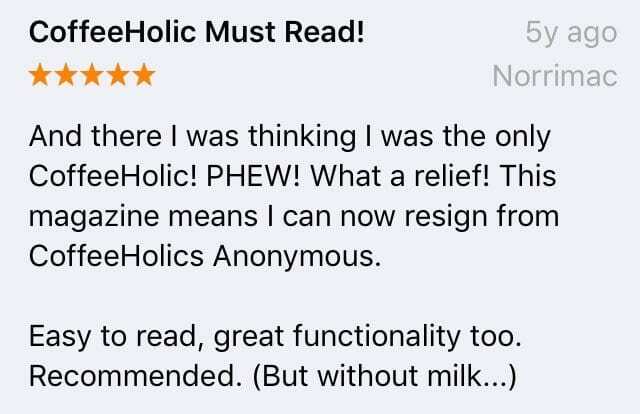 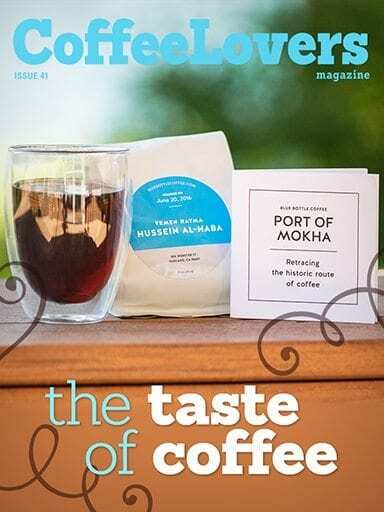 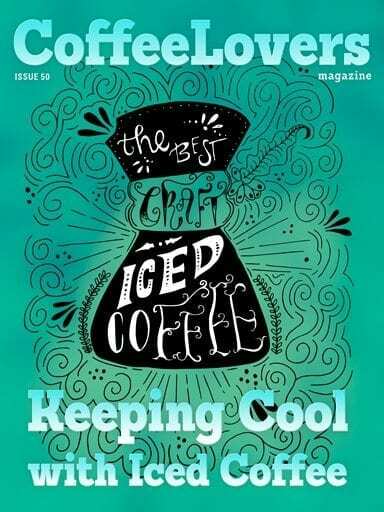 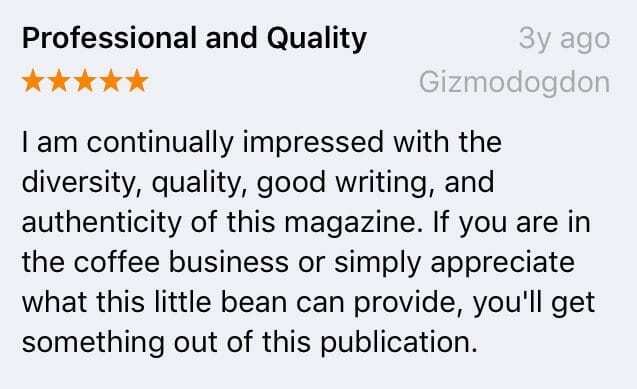 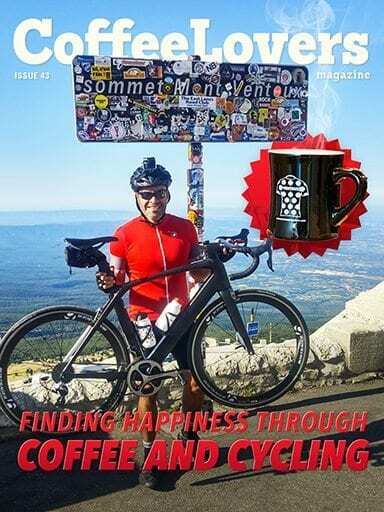 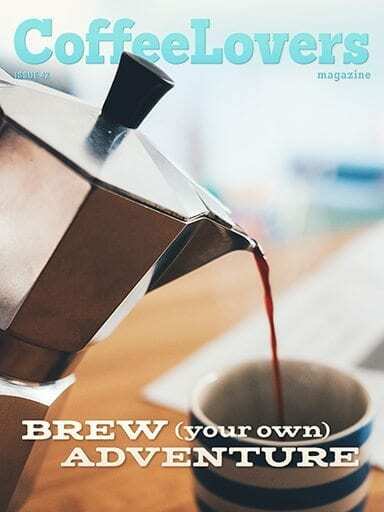 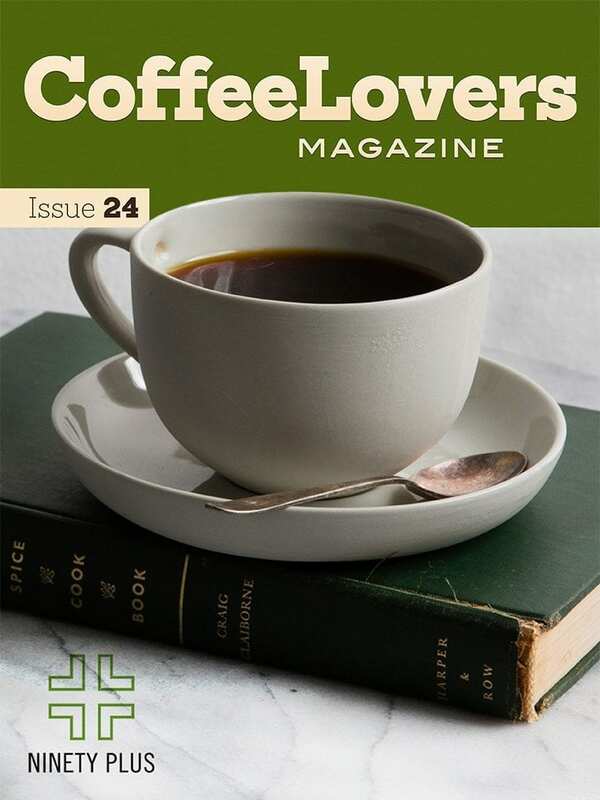 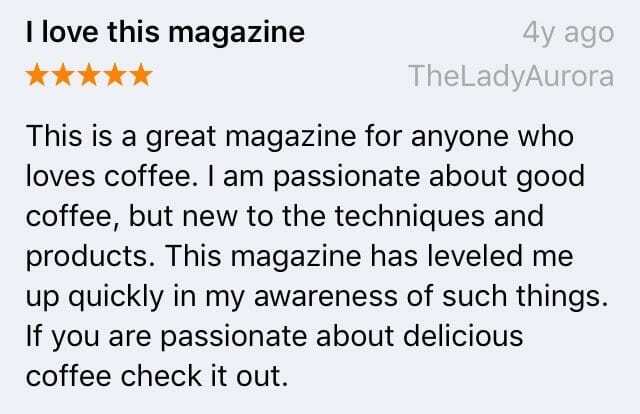 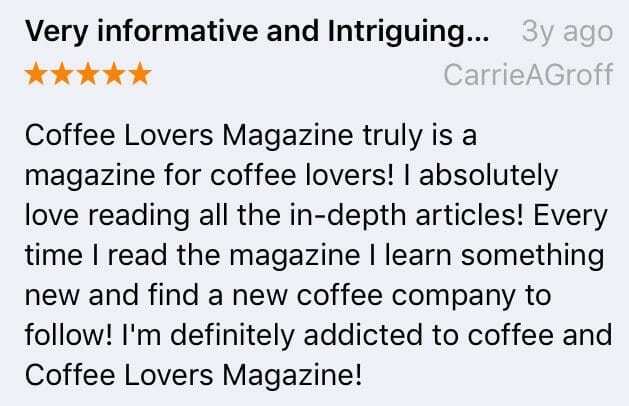 If you want to sound interesting in public this magazine is full of coffee stuff other people don't know about that you can share with them about something they drink everyday. 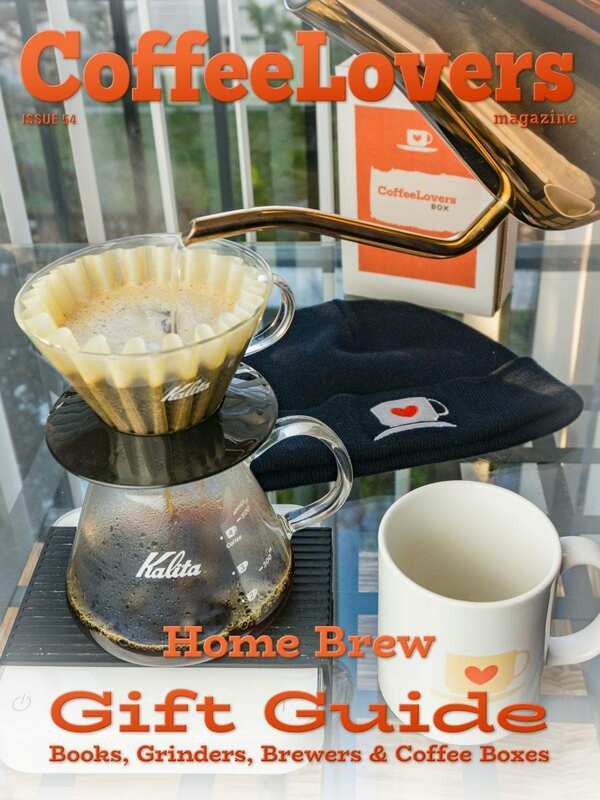 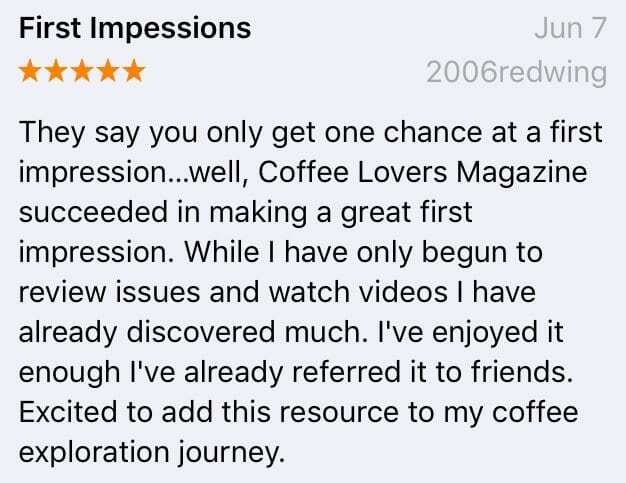 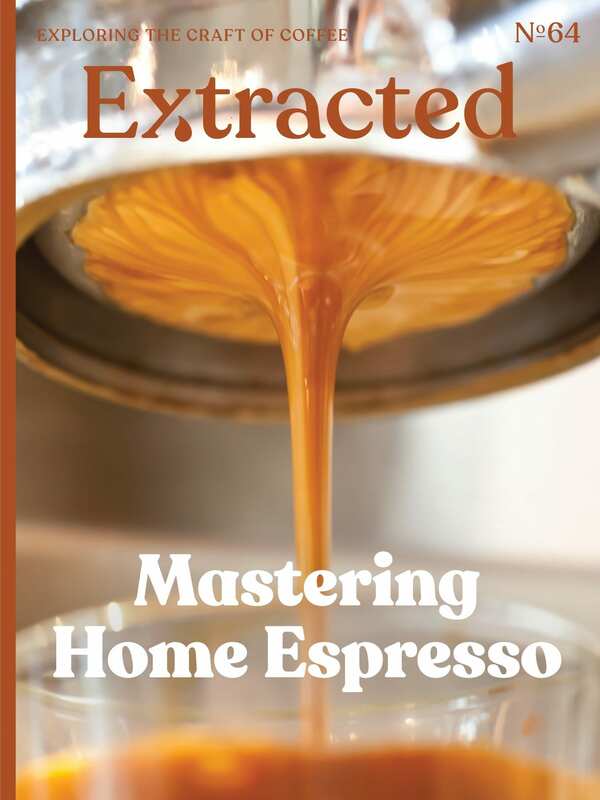 Whether you’re a beginner or a pro, as long as you are a coffee lover, you will always enjoy Extracted Magazine. 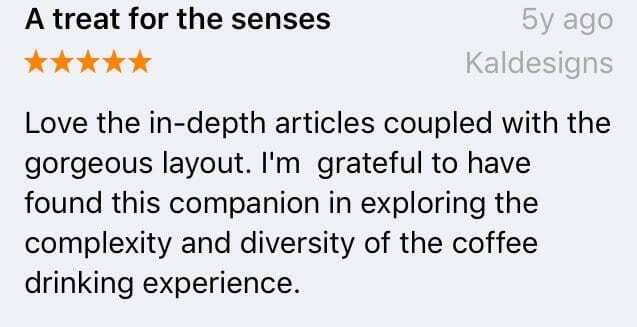 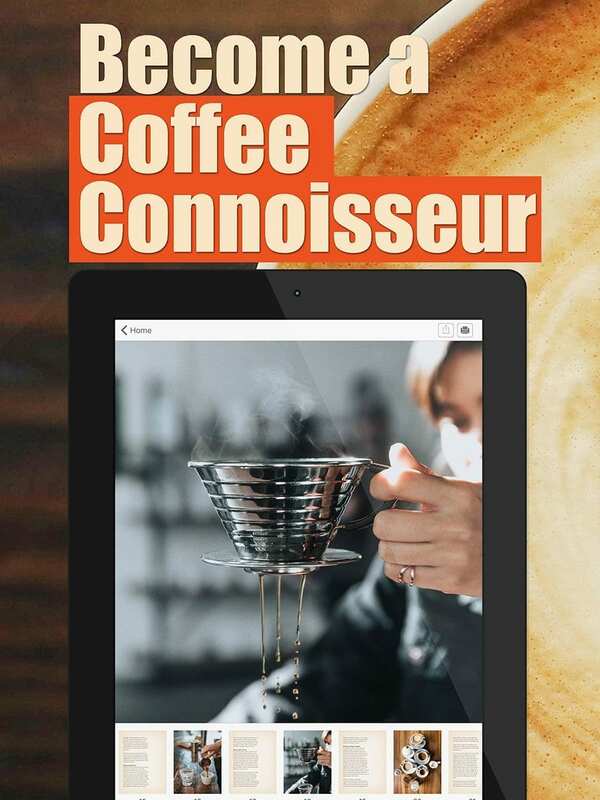 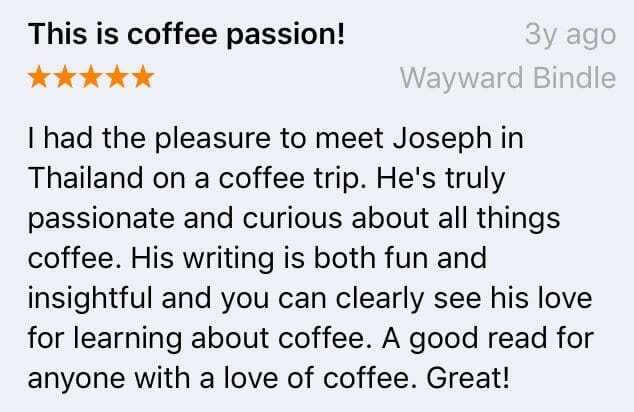 The fun and informing coffee knin-depth in depth interviews, insightful takeaways…all together they are a delightful companion for all the coffee lovers!